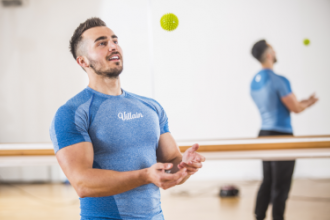 Medicine balls are possibly one of the most ancient exercise aids in existence, originating almost 3000 years ago, when Persian wrestlers trained with sand-filled bladders. 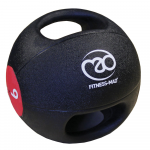 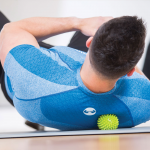 Today, weighted medicine balls are often used to assist rehabilitation and recovery from injury, as well as being the go-to tool for athletes seeking to increase their explosive power through plyometric training. 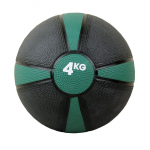 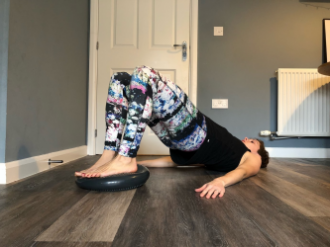 Whether used at home or in the gym, medicine balls add weight and resistance to a wide range of exercises including squats, lunges, sit-ups and reverse curls. 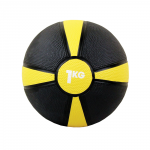 They are a fantastic addition to any workout that aims to build overall strength, fitness and coordination, and are a way of adding fun and variety to group exercise, such as boot camps. 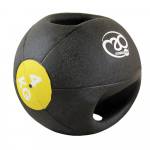 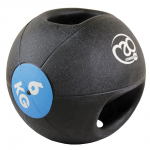 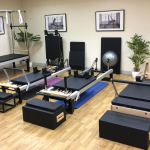 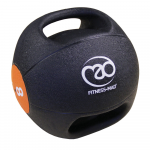 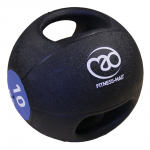 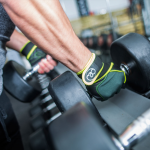 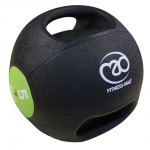 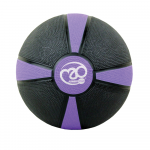 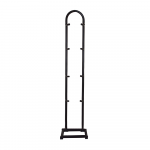 What makes them such a popular piece of equipment is undoubtedly their user-friendliness – simply throwing the ball will work your back, arms and shoulders, as well helping to build core strength.